Oily scalp is a problematic condition that can lead to greasy hair, dandruff or a skin disorder known as seborrheic dermatitis. Excess oiliness, also known as seborrhea, is one of the most common scalp conditions. Treating your oily scalp is usually possible using home remedies and certain over-the-counter medicated products, although in extreme cases, you may require prescription-strength medications. Oily scalp often results from an excess production of your skin's natural oils, or sebum. 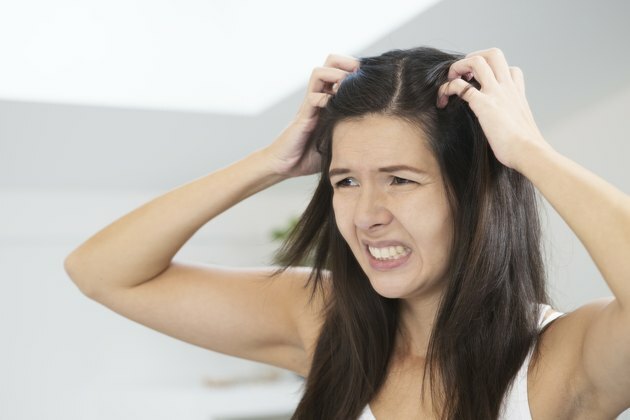 This can cause your hair and scalp to feel greasy or dirty, even if you've recently washed your hair. Oily scalp can cause scalp acne or dandruff. 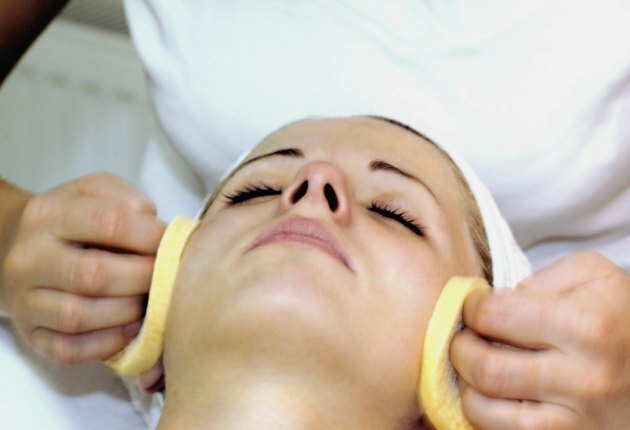 Treatments generally focus on reducing the amount of sebum your scalp produces while cleansing and removing dead skin cells and other buildup from your scalp. 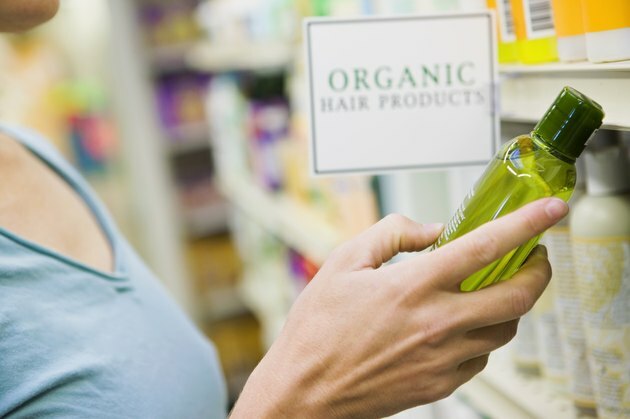 Certain medicated shampoos, such as those containing salicylic acid, tar or selenium, may help to alleviate some oily scalp conditions such as dandruff and seborrheic dermatitis. You often will need to shampoo your hair twice, because the excess sebum produced by your scalp tends to destroy the lather that actually helps to cleanse your scalp and hair. 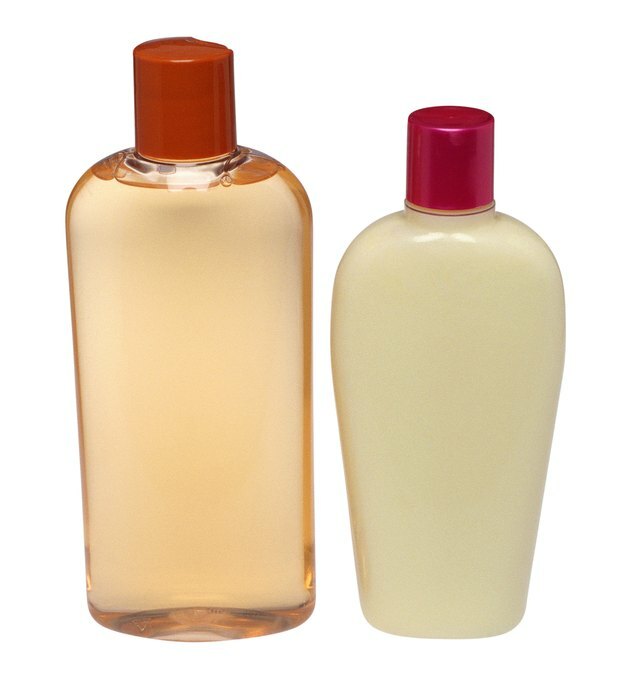 Over-the-counter shampoos reduce oiliness and buildup of dead skin cells. If over-the-counter shampoos are not effective in treating your condition, you may need to see your dermatologist to obtain a stronger medication. Prescription-strength ointments, creams and gels containing 2 percent ketoconazole, 0.77 percent ciclopirox or 10 percent sulfacetamide can help to reduce the symptoms of seborrheic dermatitis. 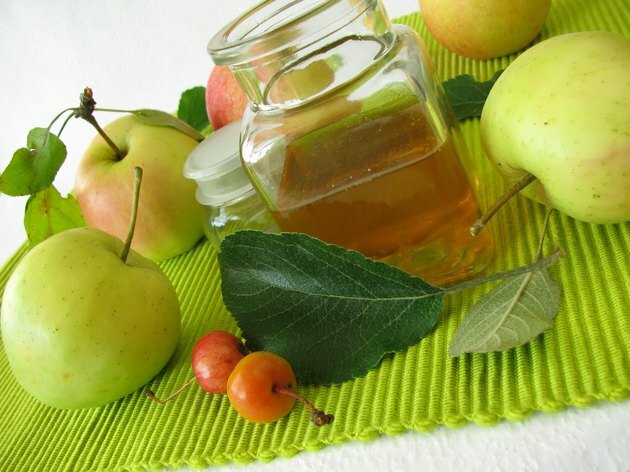 Apple cider vinegar is a folk and natural healing remedy for oily scalp. Rinsing your hair with a mixture of apple cider vinegar and rosemary or chamomile essential oil can help to reduce scalp oiliness, alleviate dandruff and remove buildup and residue from styling products. Aloe is another folk and natural remedy for oily scalp. Mix 1 pint of water, 1/2 pint of aloe vera gel and 20 drops of cypress, juniper or lavender essential oil to make a soothing hair tonic that can reduce excess oiliness and itching of your scalp. Tea tree oil is an essential oil extracted from leaves of the tea tree, a shrub native to Australia. Shampooing with tea tree oil is an effective alternative remedy for dandruff caused by oily scalp. Add a few drops of tea tree oil to your regular shampoo and wash as usual. Treat dandruff and alleviate oily scalp conditions by massaging five to 10 drops of tea tree essential oil directly into your scalp. If your hair is excessively oily or greasy, speak to a dermatologist. Oily scalp can often result in other, more serious, skin disorders such as seborrheic dermatitis. A dermatologist can provide you with a proper diagnosis and discuss your possible treatment options.